Hey guys, Tanner Bell here! I'm so excited to share with you this awesome tie dye project. It's perfect for summer and the 4th of July! Did I mention it was quick? We're featuring the Patriotic Tie Dye kit that is now available. 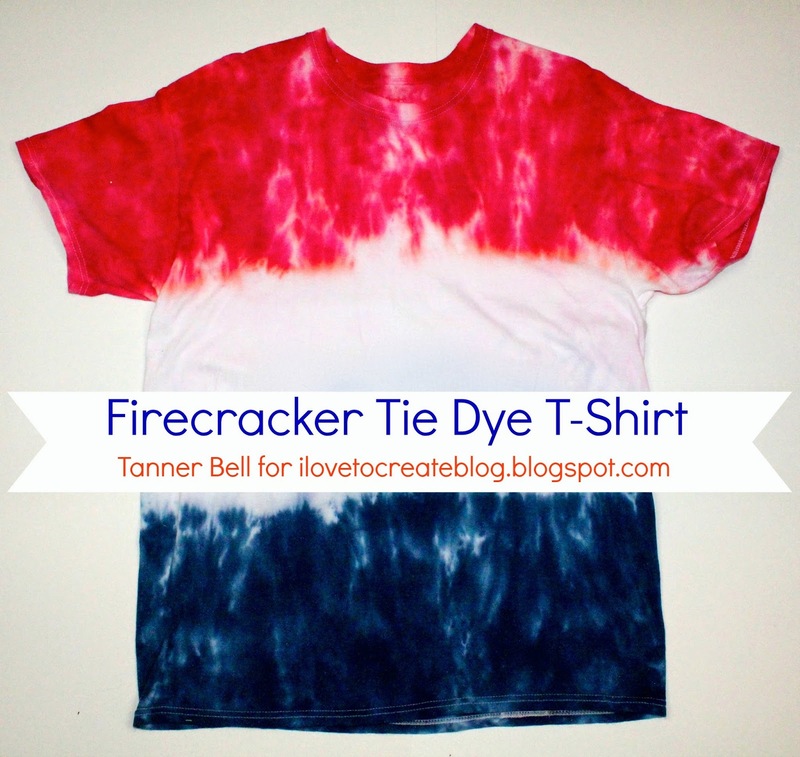 I know you're going to love this DIY popsicle inspired tie dye shirt.